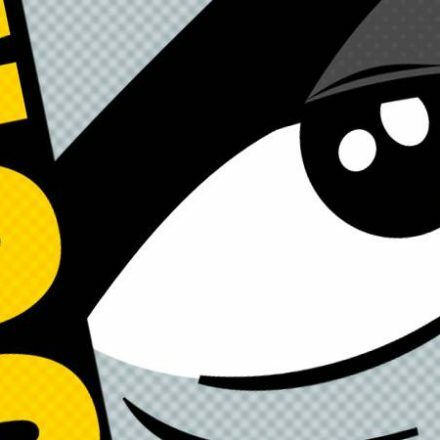 N’Sync star Joey Fatone was hanging out at the D23 Expo in Anaheim and EndorExpress had the opportunity to spend some time to talk about his new show “My Family Recipe Rocks” as well as talk about our love of all things Star Wars and Disney. 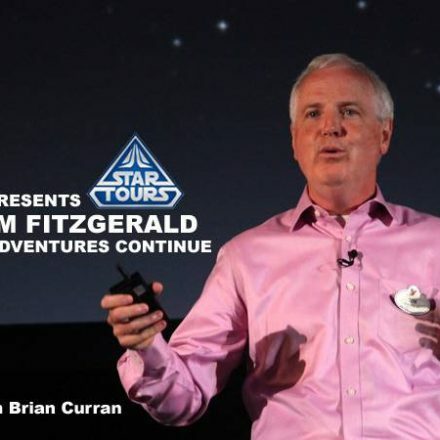 You can catch his new episode cooking from the Star Wars Cookbook on the Live Well Network on 8/18 at 8:30 pm EST/PST. 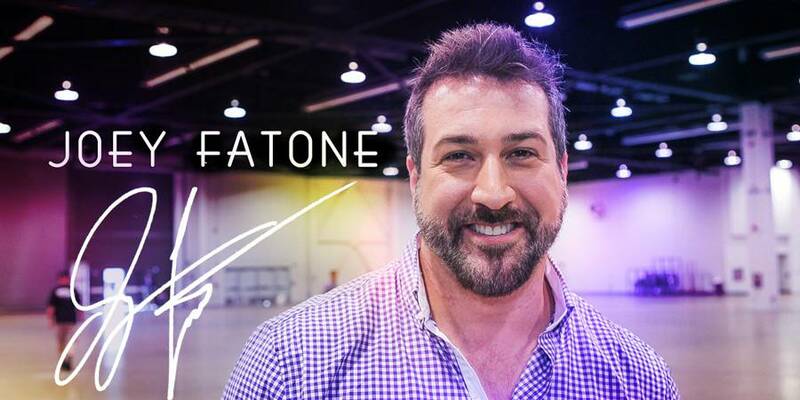 Read our interview with Joey Fatone here!